Description : Sugar supply!! These lovely lollipops are swirled with white, pink and light-blue colours, with a little pink bow. 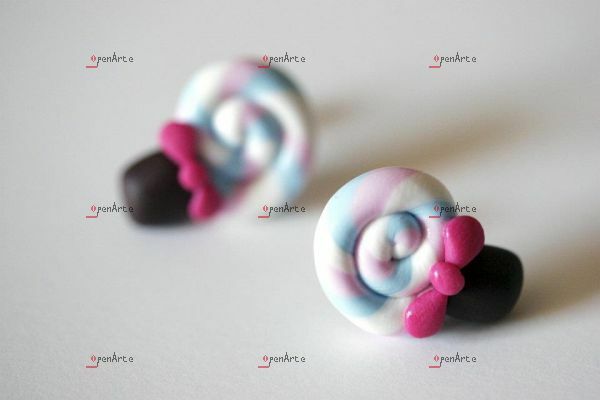 These earrings are hand-made from polymer clay (white, pink, light-blue and brown) and protected by a glossy varnish. 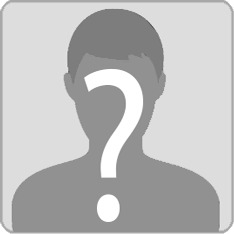 Measurements: approximately 2 cm (0.78 inches).